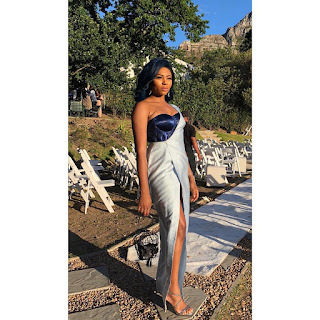 WELCOME TO HOUSE OF LAWOF: Stephaine Coker and her gorgeous red carpet dresses. Stephaine Coker and her gorgeous red carpet dresses. 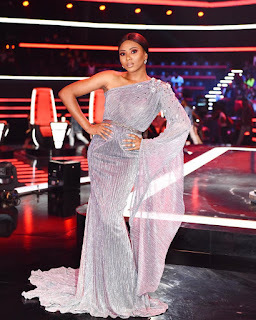 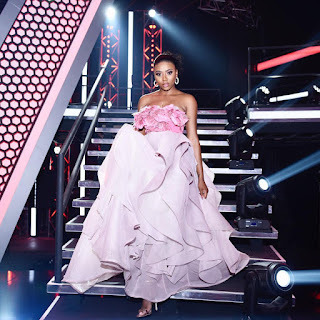 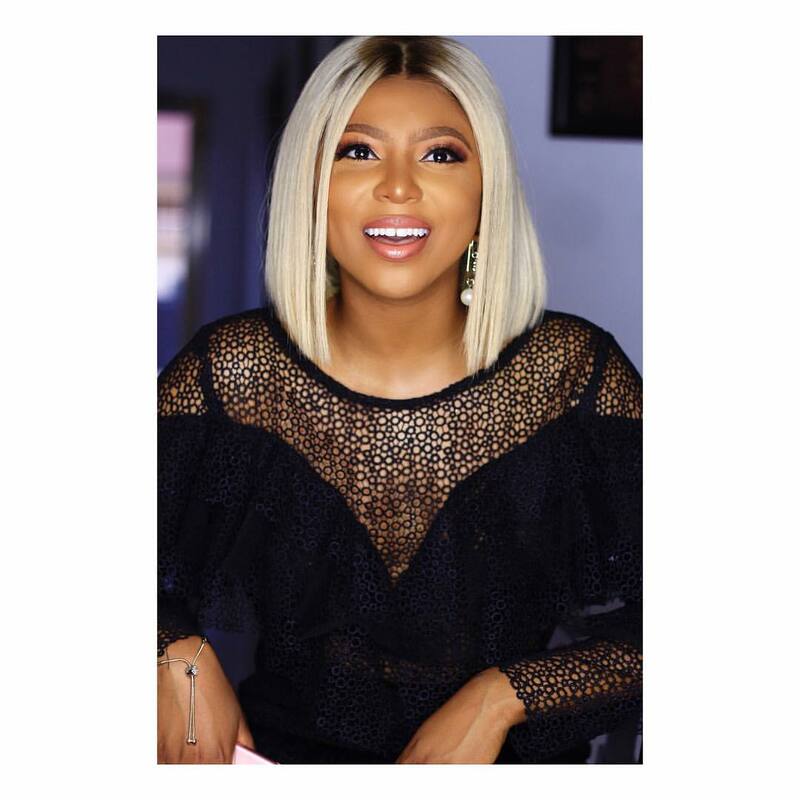 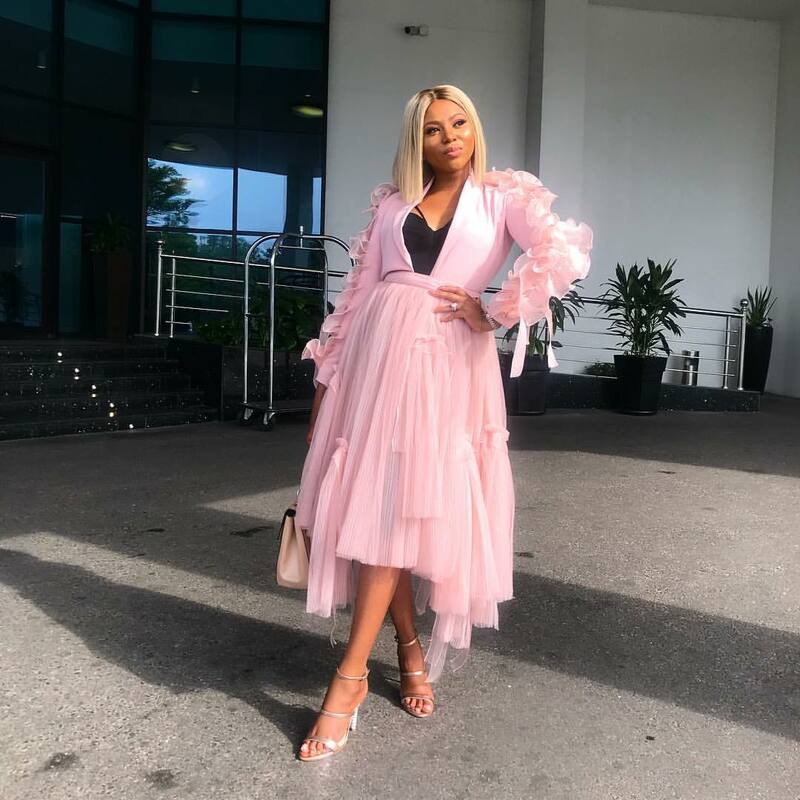 We once told you told you that Stephanie Coker is the lady to watch out for on the fashion scene as we approach the year 2018. 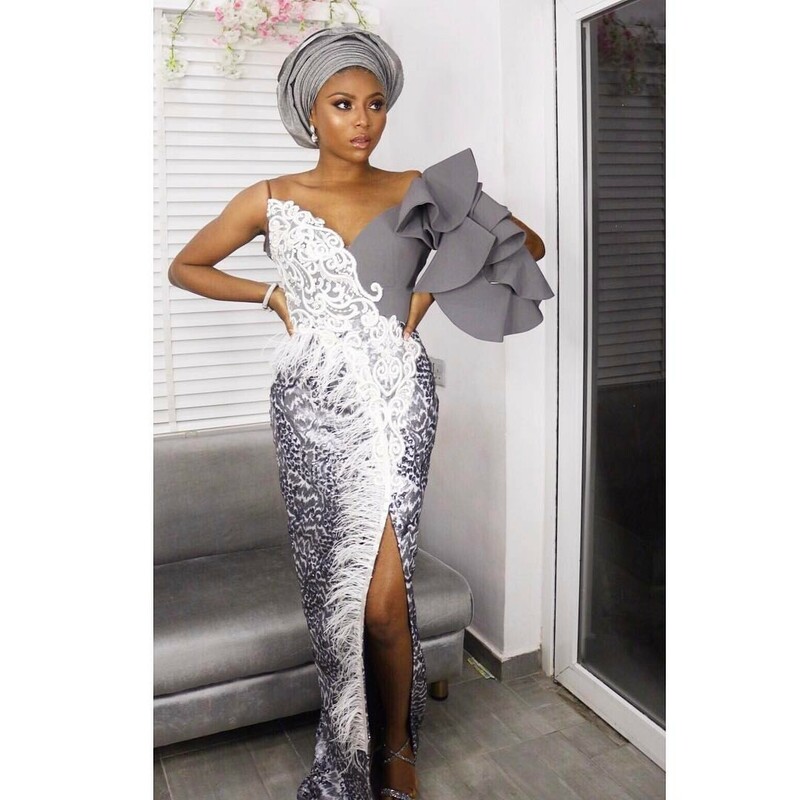 Her dress sense is second to none especially when she is attending a red carpet event. Today we will show you some of the dresses she has worn to events that wowed us.